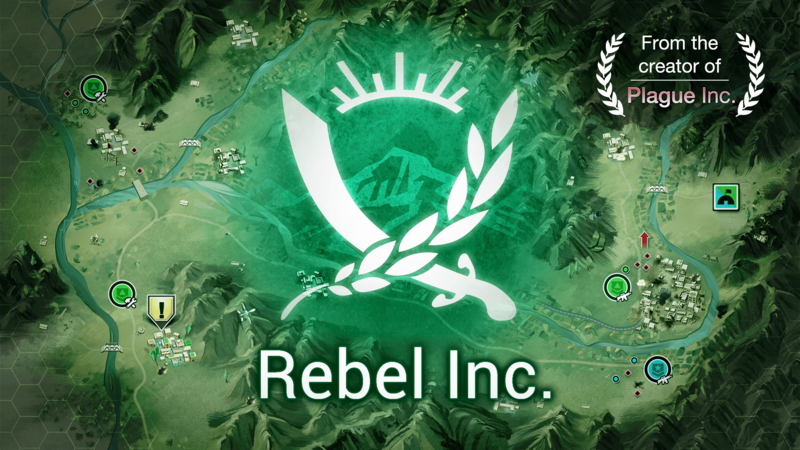 Read more about Rebel Inc on our blog! 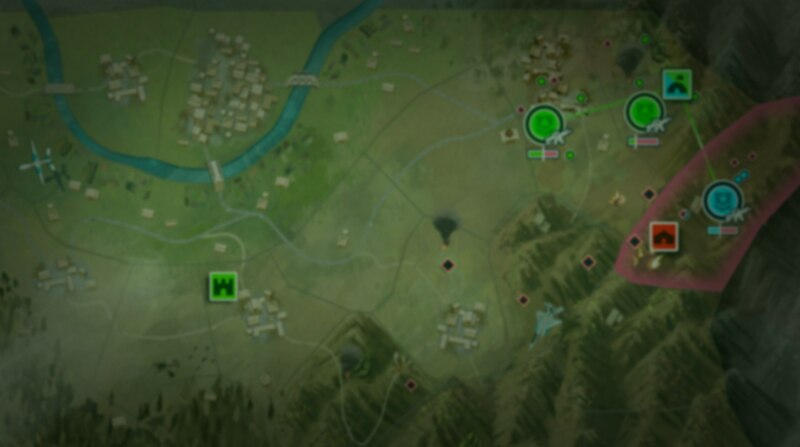 War has ended. That doesn’t mean a thing. 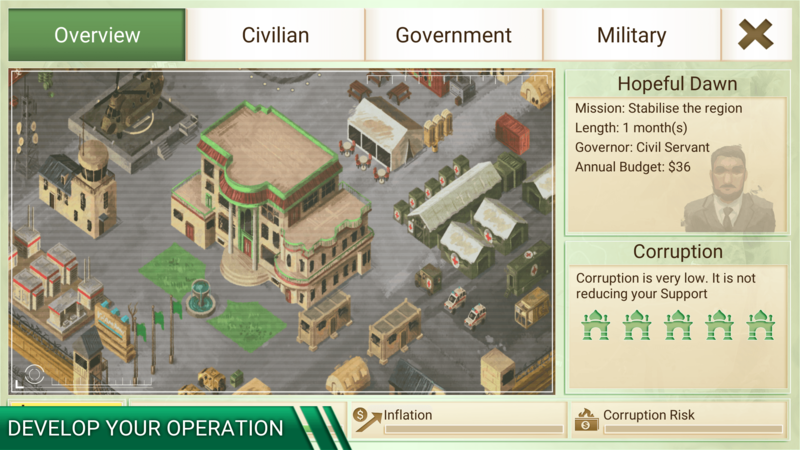 During war, most people believe that once it has ended, things will instantaneously go back into normal, and peace will be finally restored. This is not true. Not at all! 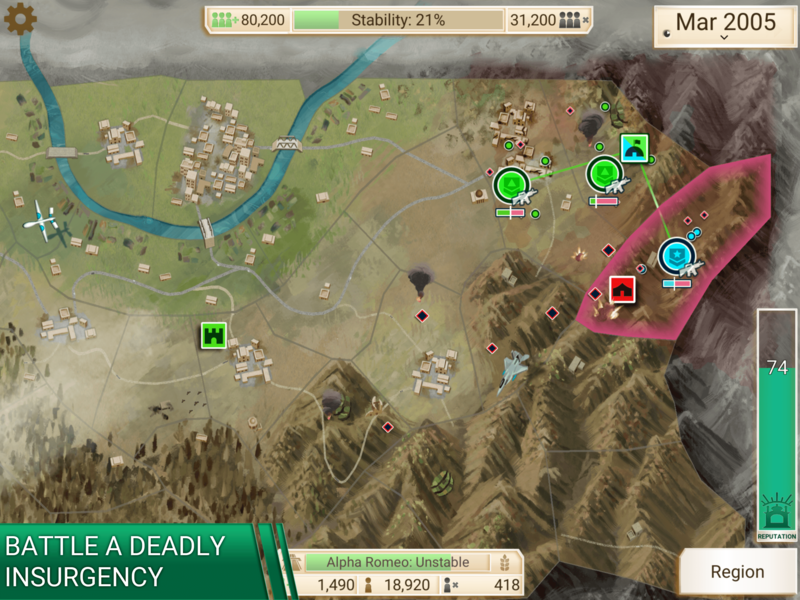 In the after-war period, most things are still pending, and finding the perfect balance between the military wishes and the civilian priorities is something as hard as defeating your enemy in combat. Can you do so? 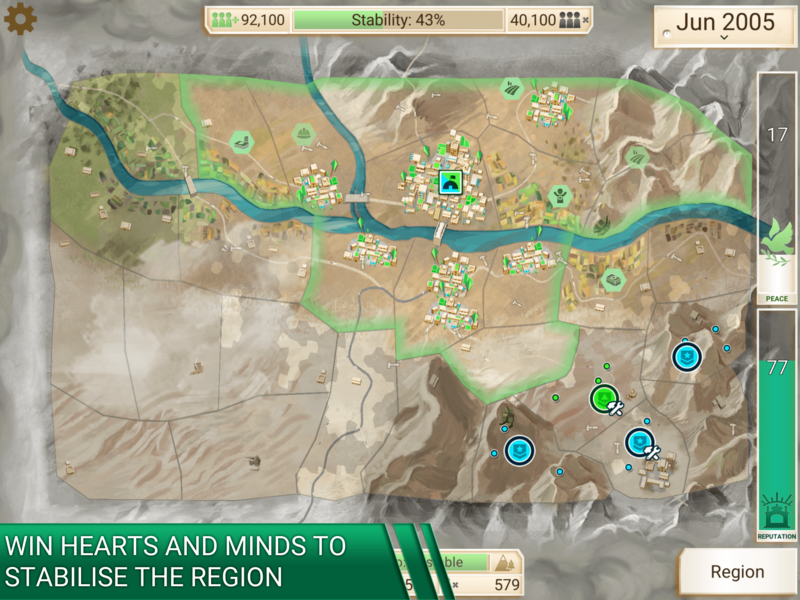 Play Rebel Inc. on PC with BlueStacks and stop the Insurgency in a unique and engaging political/military strategic game. 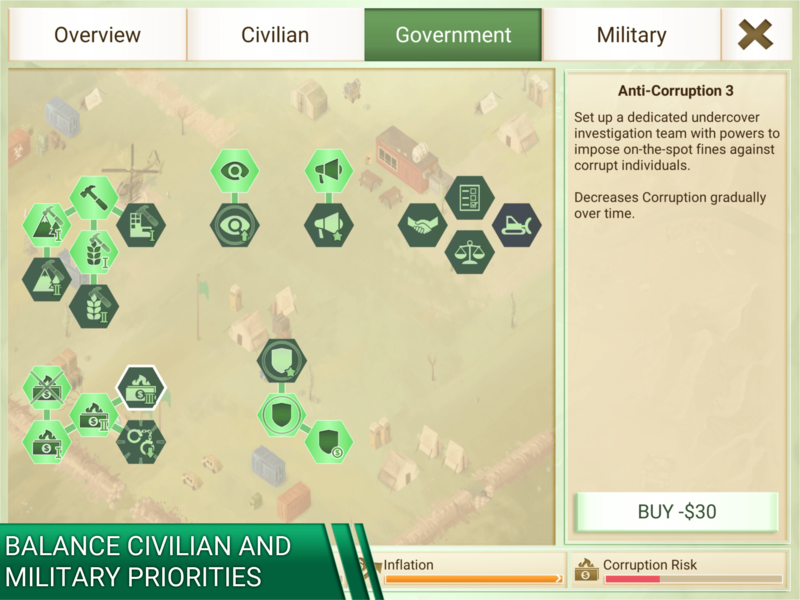 Every side is trying to declare their interests as priorities, and in the end, if you do not take care of things as they should be taken, chances are a new war is on its outbreak. 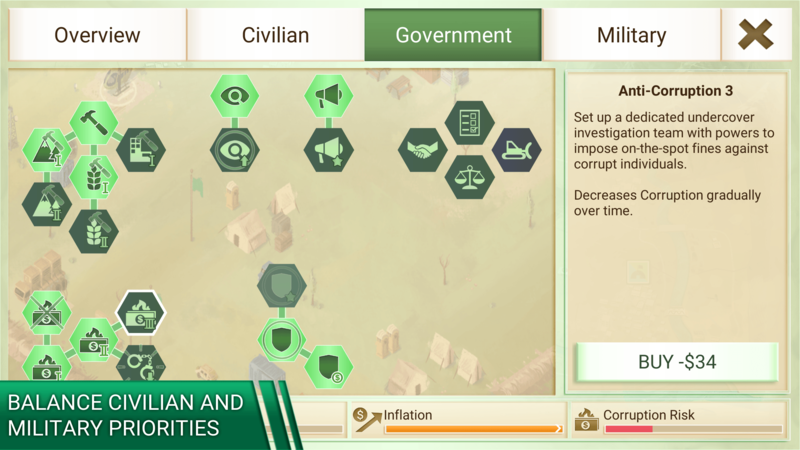 Play with six different governors with radically different interests and a realistic fund capacity for you to apply initiatives in these difficult times. Deal with the different elites, remember the ones who don’t have much and try to bring balance to avoid even worst moments under your watch. Seize power, but remember that if you go too far, then maybe your place is the one to be taken. 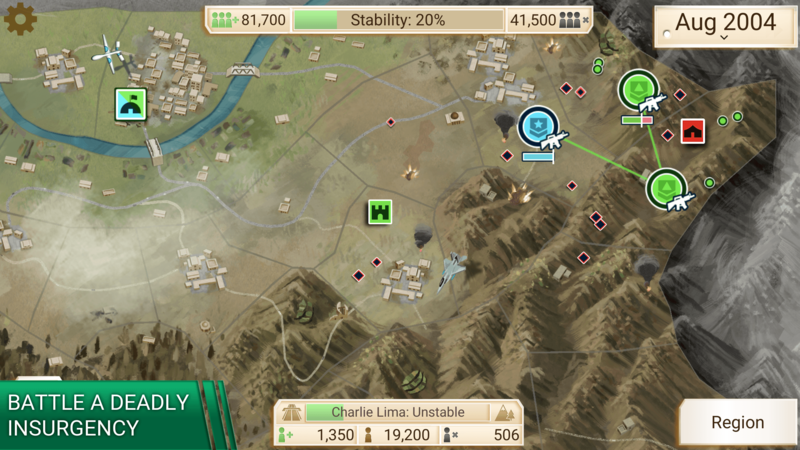 Download Rebel Inc. on PC and prove you have what it takes to establish peace and balance! 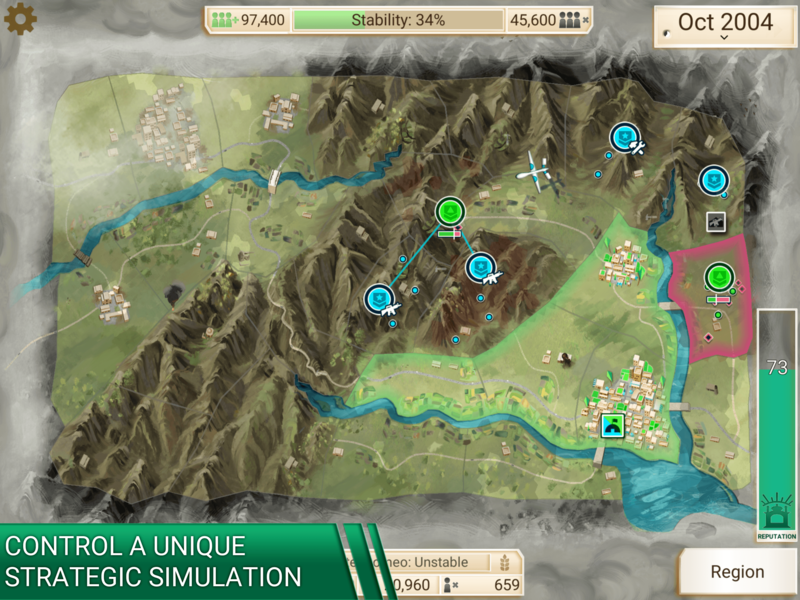 Why play Rebel Inc on Bluestacks? Play Rebel Inc. Redeem your BlueStacks Points. Get rewards! 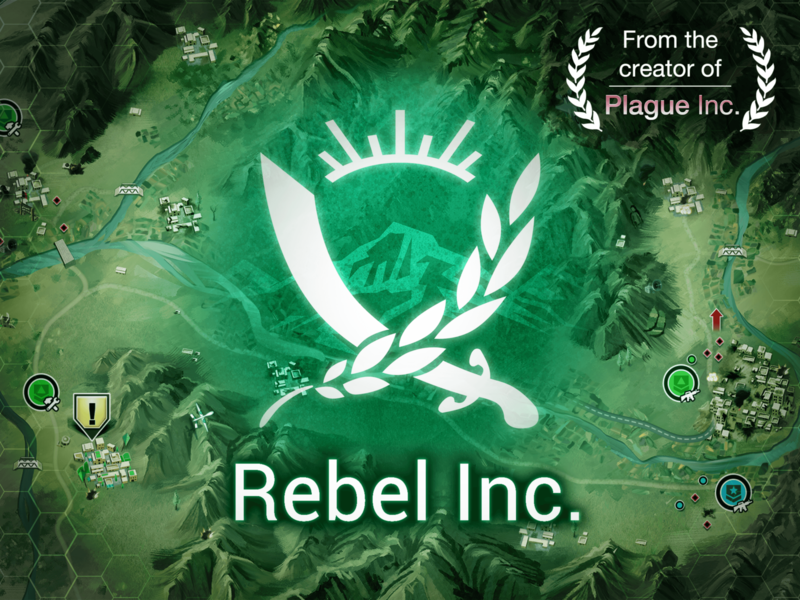 Rebel Inc is a game that comes equipped with OTB(Out of the Box)/Ready to play controls to help you squeeze out every little advantage to beat your competition (Or play comfortably if the game is casual). 6 You're all done! 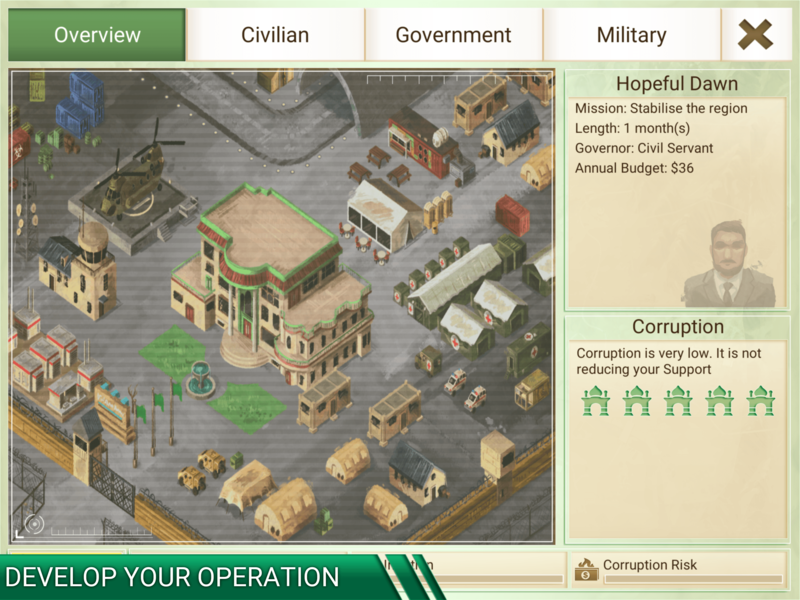 Enjoy playing Rebel Inc on your PC. When we were developing the new and improved BlueStacks 4, all we could think about was in ways of bringing up your full potential, so you could play your favorite titles with much more ease and sharpness. Though the result is up to you to judge, we are confident we accomplished our goal, and could deliver the most powerful gaming engine you can ever find! 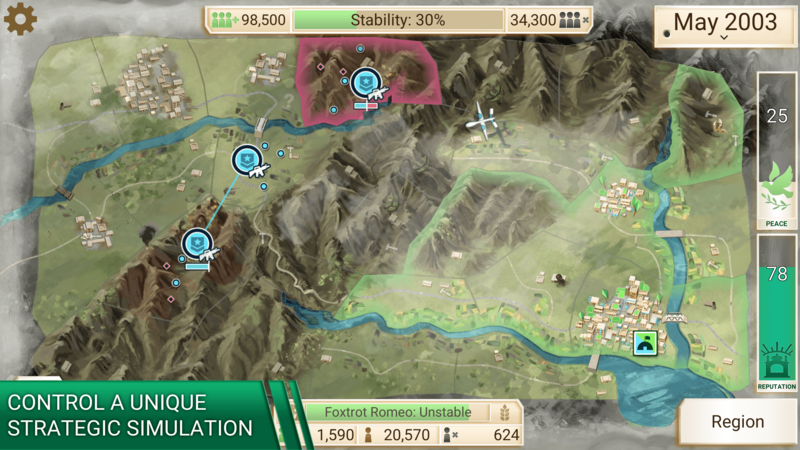 Download Rebel Inc. on Windows 7, 8, 10 with BlueStacks and add some serious power-ups to your experience, like being able to customize your entire set of commands with the Keymapping tool, creating shortcuts for actions you use the most, with the Combo Key macro feature and even the possibility of opening two different apps from Google Play at the same time. All of it, and many more, playing win the comfort of your PC, with a big screen and the mouse and keyboards to help you take the best out of your game! Socialize your game and find balance online! Most gamers enjoy interacting with other players while they are playing their favorite titles, which is definitely something you should be aiming to. The thing is, most of time, it can be difficult to gather all your friends around. With BlueStacks, you don’t have to worry about it anymore, as you can now stream your game live with just one click, via Facebook Live, Twitch.TV or any other social network you feel like using. 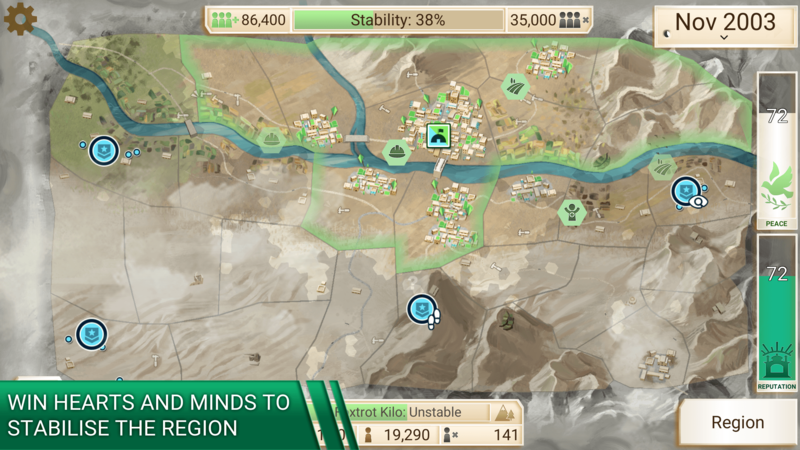 Playh Rebel Inc. on PC with BlueStacks and broadcast your game right now!